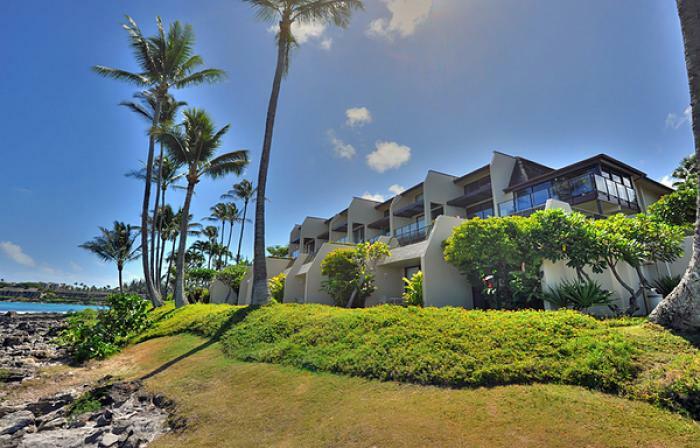 The condos at Napili Point is located just north of Kahana on the ocean in West Maui. Relax at one of two ocean front swimming pools and a BBQ area in the evening while enjoying a gorgeous Maui sunset. Our one bedroom ocean front condo is fully equipped complete with full sized appliances, cable TV and washer dryer. Each condo also has free wired high-speed internet access in each unit. The condos all have ceiling fans but are not air conditioned. Napili gets a wonderful ocean breeze. Plenty of shopping and dining choices are just a short drive away at Kapalua Whaler's Village and Lahaina.